WE'RE NOT YOUR EVERYDAY BACKUP. 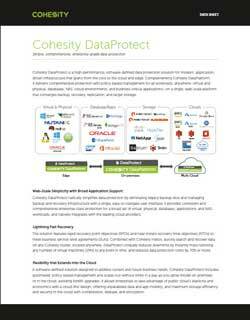 Thank you for your interest in Cohesity solutions. Consolidate all secondary data and applications - backups, files, objects, test/dev and analytics - in a single, cloud-native solution. 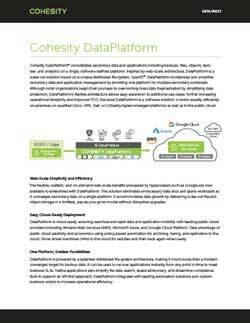 Cohesity DataPlatform is a unified, web-scale, scale-out solution that simplifies data management in a single GUI. 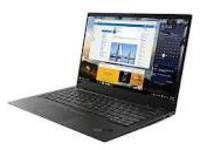 It features true global deduplication and compression to maximize storage efficiency and reduce IT operational burdens. With one, hyperconverged platform featuring global indexing and Google-like search, enterprises improve secondary data visibility and make their backup and unstructured data productive. Search and instantly recover while extending your hybrid cloud strategy to secondary data and apps. Cohesity DataPlatform Cloud Edition lets enterprises perform disaster recovery, test/dev and cloud-native backup in a single solution with a consistent operating model. 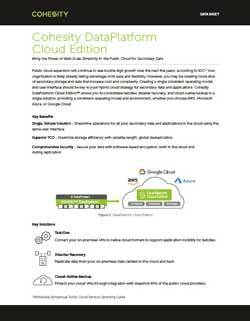 The solution brings the power of web-scale simplicity to AWS, Microsoft Azure, Google Cloud, and Cohesity Powered Service Provider public clouds for secondary data. Enterprises maximize storage efficiency with variable-length, global deduplication and secure data with software-based encryption, both in the cloud and during replication. Accelerate IT productivity, maximize agility, simplify business planning and improve continuity with Cohesity Helios. 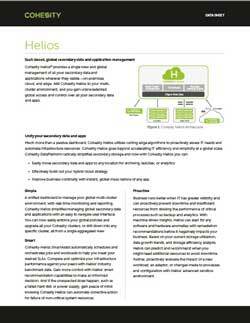 Cohesity Helios is a unique SaaS-based management solution unifying all secondary data and application infrastructures globally. 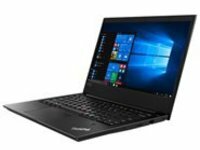 Powered by machine learning, it provides a single view and global management of all enterprise secondary data and applications, wherever they reside-on-premises, cloud, and edge. 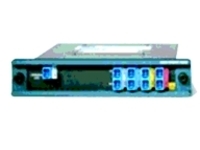 Helios proactively assesses IT needs and automates infrastructure resources, enabling organizations to avoid downtime and disruption.